Like Ben Affleck's new thriller, these eight films focus on real-life spycraft and espionage. "Argo" stars director Ben Affleck as a CIA agent who infiltrates Tehran at the height of the Iran Hostage Crisis to smuggle out six Americans hiding in the Canadian embassy. Affleck plays real-life spy Tony Mendez, who spent more than 20 years at the Agency, including a decade as their "Master of Disguise." It was Mendez who cooked up what sounds at first blush like an impossibly lame Hollywood-scripted idea: he and his team entered Iran posing as a Canadian film crew making a sci-fi movie called "Argo," about a group of interplanetary colonists trying to survive in a strange new world. It was a plan so crazy it worked. In honor of the release of "Argo", we look back at eight other films about real-life spycraft and espionage. Joanna Whalley stars as Christine Keeler, a model and showgirl, who in the early ‘60s found herself simultaneously dating Secretary of State for War John Profumo, a drug dealer and a Russian spy. While she and the Secretary were never themselves accused of any espionage, well, The Profumo Affair, as it became known, just looked bad. Sean Penn and Timothy Hutton star as a pair of ex-altar boys who start selling secrets to the Russians when one of them becomes disillusioned with US foreign policy and the other, a drug dealer, sees a chance to retire early. Hutton previously starred in the film based on EL Doctorow’s fictional account of the crimes of American communists Julius and Ethel Rosenberg, who remain the only two civilians ever executed for espionage by the U.S. government. The story is told through the eyes of their son, Daniel, who tries to figure out if they really did sell American secrets about the atom bomb to the Soviets . Based on Frederick Forsyth’s fictionalization of Col. Jean-Marie Bastien-Thiry’s attempt to assassinate French President Charles de Gaulle, with the help of Organisation de l'armée secrete (OAS). Bastien-Thiry and the OAS were angered by de Gaulle’s support for Algerian independence. John Goodman & Alan Arkin Talk "Argo"
John Goodman and Alan Arkin chat about their new movie, "Argo," which tells the story of the 1979 Iran hostage crisis. Were either of the actors aware of the story prior to reading the script? 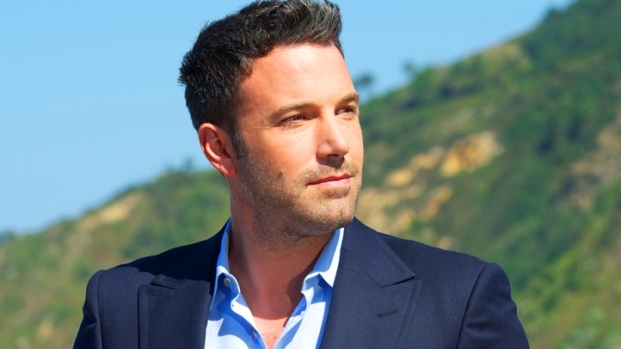 Plus, what was Ben Affleck like as a director? The film would become the source of the nickname for Carlos the Jackal, aka Ilich Ramirez Sanchez, the notorious terrorist currently serving a life sentence in Paris for the murder of two French spies, whose career was recounted in the five and a half hour epic "Carlos." Eric Bana stars in Steven Spielberg’s epic as the head of a team of Mossad assassins out to avenge the murder of 11 Israeli athletes at the 1972 Munich Olympics. There had been some debate as to the veracity of the story as told by Juval Aviv, but Spielberg vetted him and felt comfortable with what his research found. 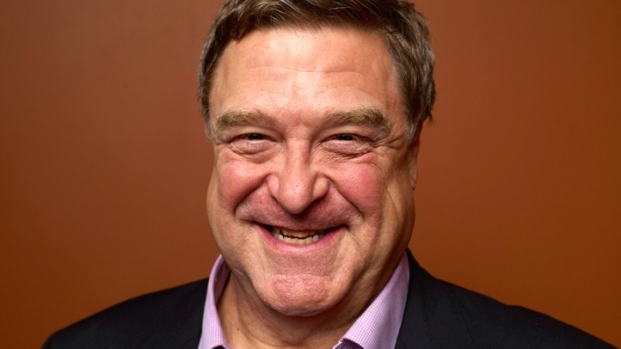 Robert De Niro wrote and directed this film about the birth of the CIA. It stars Matt Damon as Edward Wilson, a character based on both James Jesus Angleton and Richard M. Bissell, two men who helped found the Agency. The film co-stars Angelina Jolie, William Hurt, Alec Baldwin, Joe Pesci and John Turturro, and while it plays fast and loose with the facts, no one is ever going to really know how that terrifying sausage got made, so why quibble? Ben Affleck Says "Argo" Is "Special"
Ben Affleck tells why his new film, "Argo," is the "favorite" movie he's ever done. Also, he talks with Shaun about how George Clooney brought the project to him. 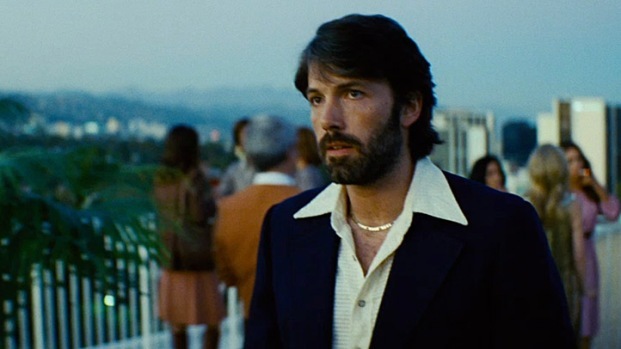 Plus, Ben laughs about the uncomfortable '70s style of hair and clothes used in the film. Naomi Watts and Sean Penn star in director Doug Liman’s film about Valerie Plame and Joseph Wilson, spouses whose careers as CIA operatives were effectively ended when their identities were revealed by the Bush Administration, purportedly an act of revenge for the duo publicly disavowing the case for going to war in Iraq. Chuck Barris was a man ahead of his time, a lowbrow TV impresario who invented such groundbreaking entertainments as "The Gong Show" and "The Dating Game." In 1984, Barris wrote an “unauthorized autobiography” in which he claimed that in addition to his career in television, he spent much of the ‘60s and ‘70s traveling the world as a CIA assassin. Nobody believes this, probably not even Barris, but George Clooney directed a great film version with a script from Charlie Kaufman and a brilliant star turn by Sam Rockwell.